Our staff here at Camp Otyokwah strive to live Christ-centered lives, fixing our eyes upon Jesus and following Him all the way to the cross. Our desire is that God permeate every area of our lives so that in whatever we do, we display Christ and demonstrate His work in us. Our hope is that all who visit our facility can sense our love for the Lord and leave here with a greater love for Him as well as a desire to walk more closely with Him. We believe that transforming into Christ’s likeness is a continual, life-long process and fundamental to the Christian life. We also believe that the transforming person will look increasingly more like a citizen of the Kingdom of Heaven rather than a citizen of the world. We strive to provide an environment where followers of Christ will further transform into His likeness and where unbelievers will come to know Jesus Christ as their Lord and Savior. We believe that God reveals Himself to mankind through his natural creation. We seek to uphold as much of the natural order and landscape here at Camp Otyokwah as we can in order to provide a place where individuals can marvel at God’s handiwork. We also seek to serve as a place of rest and refuge from the busy life outside. We desire that our visitors leave our facility with a better appreciation for God and His creation. Otyokwah means “where friend meets friend.” We seek to live this out by cultivating an environment in which everything developed within our boundaries is founded in Christ so that genuine, God-centered relationships are made with ease. We also believe that everyone who belongs to Christ Jesus plays a part in God’s redemptive story, and each serves a different purpose in order to build up the Body of Christ and to reach unity in the faith and knowledge of Christ. 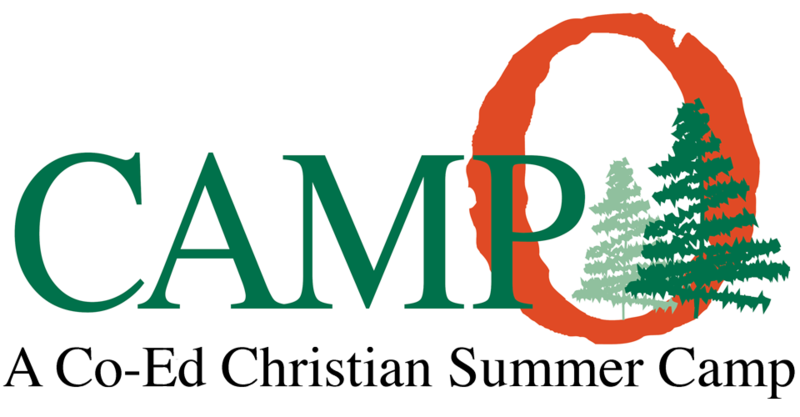 It is our hope and prayer that every camper and visitor to Camp Otyokwah will come closer to discovering the part they are to play in that story and realize that their participation is not only desired but necessary for the Body to function properly. We believe that the righteous life is the one lived with excellence where Christ is most glorified. Therefore, we at Otyokwah strive for excellence in all we do. This is something we look for in all our staff at Camp Otyokwah; everyone from our year-round staff to our summer staff. You can be sure that whether your camper is at the waterfront, the challenge courses, the dining hall, in the cabin, anywhere, they will be engaged by joyful leaders who seek Christ’s excellence in all they do.